Iranian Foreign Minister Javad Zarif says U.S. support for Saudi Arabia — Iran's bitter enemy — has allowed the kingdom to act with impunity in the Middle East. "I think the blanket support that the U.S. provides to Saudi Arabia and to Israel has enabled them to carry out atrocities that would not have happened, had there not existed this blanket support," Zarif said in an interview with CBS News correspondent Elizabeth Palmer on "Face the Nation" Sunday. Saudi Arabia has come under withering international criticism for the killing of dissident journalist Jamal Khashoggi at the hands of Saudi operatives at the country's consulate in Istanbul earlier this month. Zarif also said U.S. choices have consistently destabilized the Middle East over the past two decades. 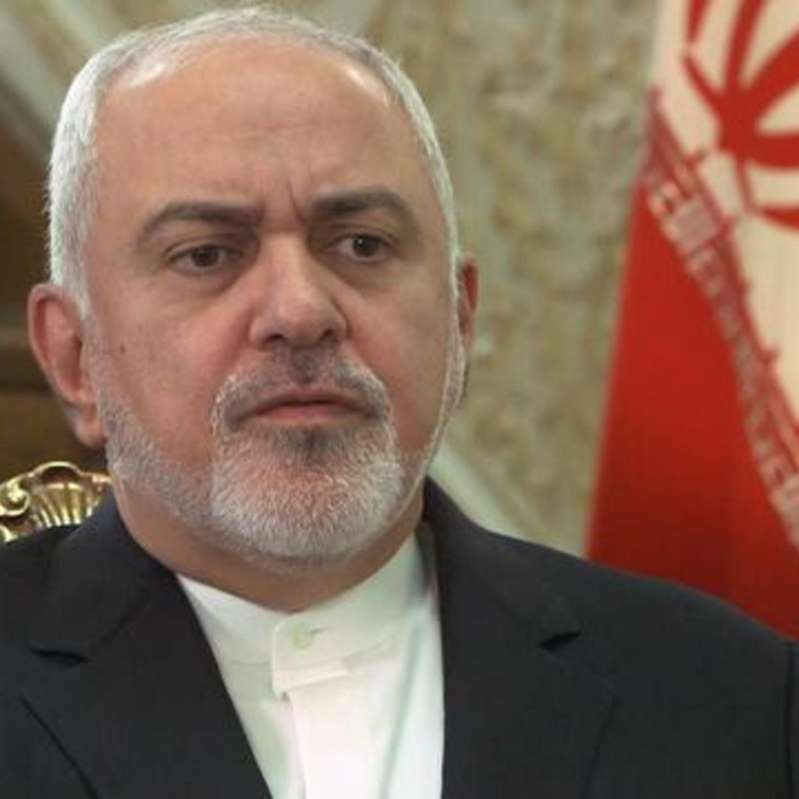 "The United States' choices in the Middle East are wrong, and these wrong choices lead to the disaster in our region," Zarif said. "We knew that the invasion of Iraq was the wrong choice, although Saddam Hussein was our enemy. We knew that the attack against Afghanistan was the wrong choice although Taliban were our enemy. We know that the invasion and attack, bombardment of Yemen are wrong choices. But the United States is continuously and persistently on the wrong side."